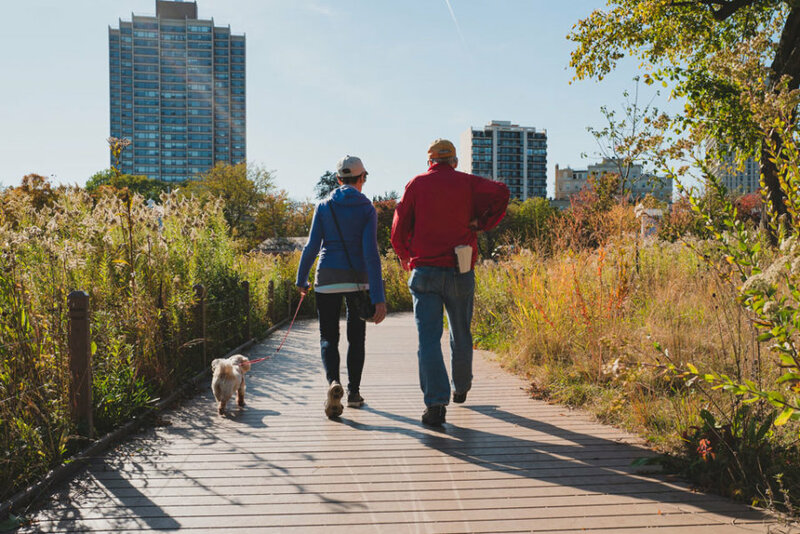 Bordered by Michigan Avenue, the Chicago River, Lake Michigan, and Millennium Park, New East Side is a residential haven in the middle of a humming metropolis. 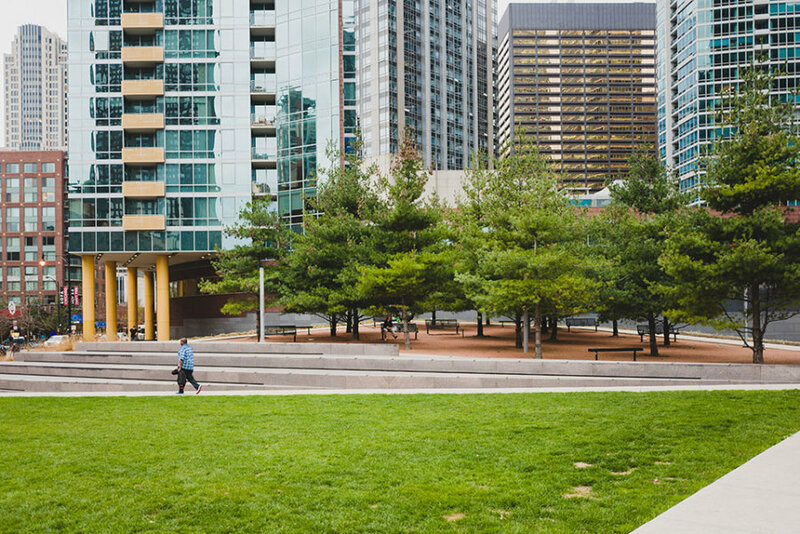 Chicago’s newest neighborhood boasts modern high-rises with state-of-the-art amenities, comprehensive lake and city views, and green space galore. What began as manufacturing and warehouse district in the 1800s has grown to one of the trendiest areas in Chicago. 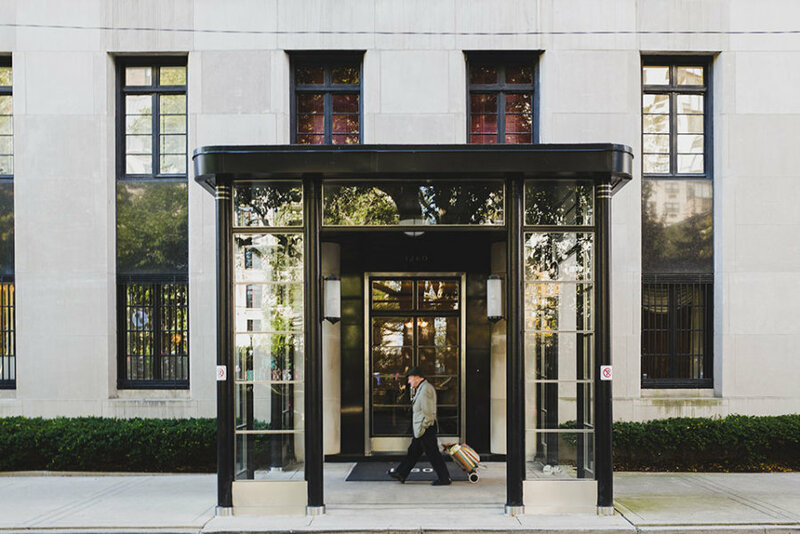 Dotted with architectural gems that range from vintage row houses to doorman high-rises, Gold Coast is a quiet, well-preserved retreat in downtown Chicago. Its tree-lined streets host many of the city’s most prestigious homes, and afford residents superior access to Lake Michigan. 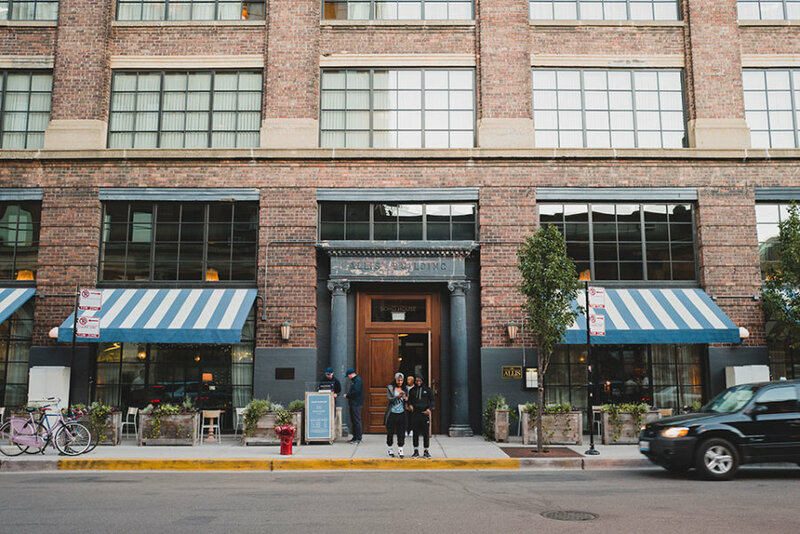 Filled with boutique shopping, beautiful parks, top restaurants and gorgeous homes in all shapes and sizes, it’s easy to see why Lincoln Park is such a popular place to be. 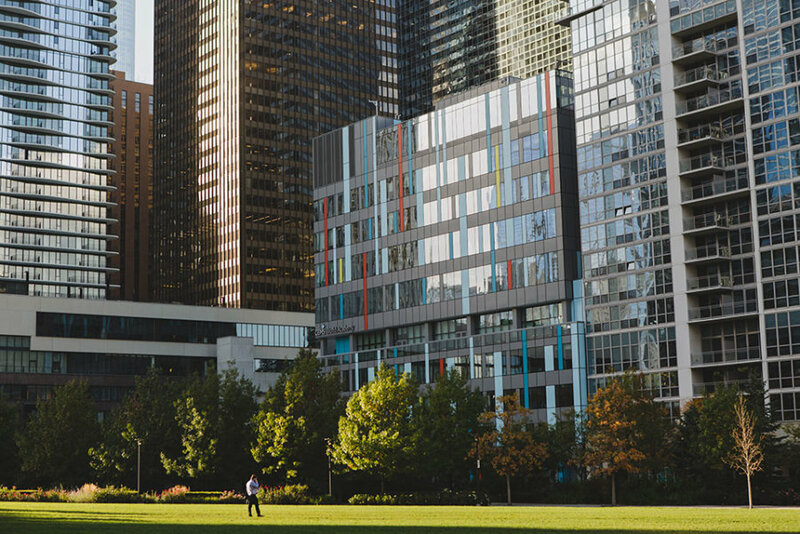 Home to world-renowned cultural attractions, universities, medical facilities, and hotels, Streeterville is also notable for its residential high-rises and close proximity to Lake Michigan. 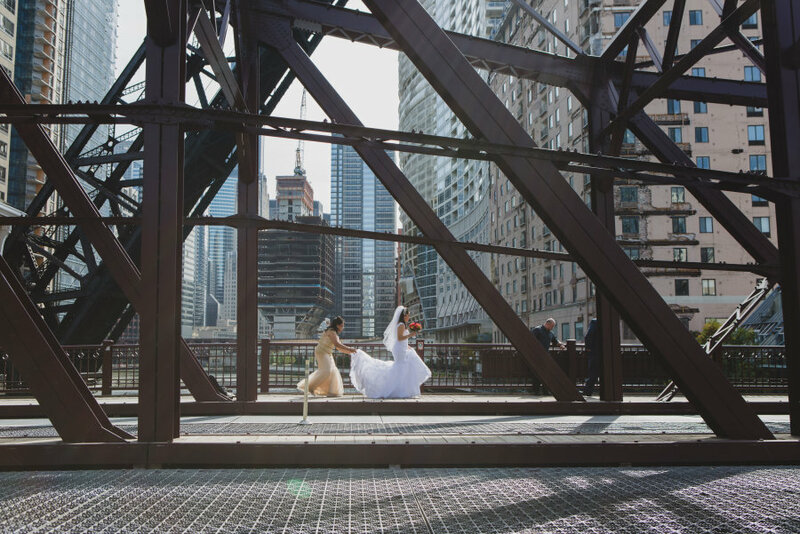 A colorful history and present-day tight-knit community distinguishes the Chicago neighborhood for visitors and locals alike.